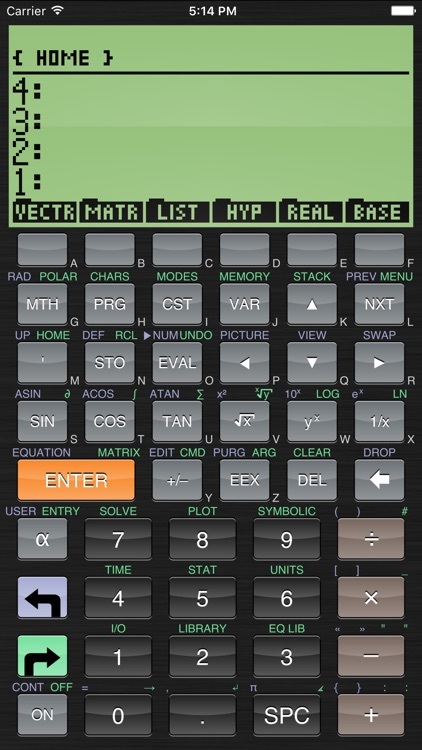 m48 is an emulator for the famous HP48GX scientific calculators. 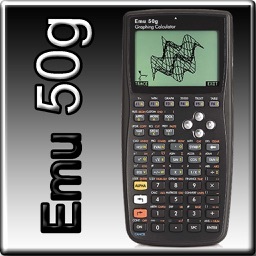 Carry your favorite calculator along with you every day! => Support of this App costs time and resources. 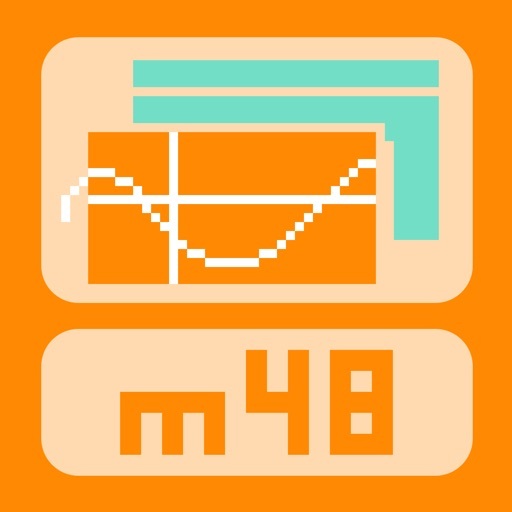 m48 is charged the minimum price point of the App Store therefore. IMPORTANT: An internet connection on your device required at first launch! - Auto setup at first launch. - Variety of different skins. - m48GraphicsEngine: high performance plus support of graphical effects for a broad variety of skins. - m48AudioEngine: high performance for sound effects. - Emulator state saved on exit and recalled on start. - Extensive information sections which is regularly updated and maintained: Help, FAQ, Tips'n'tricks.